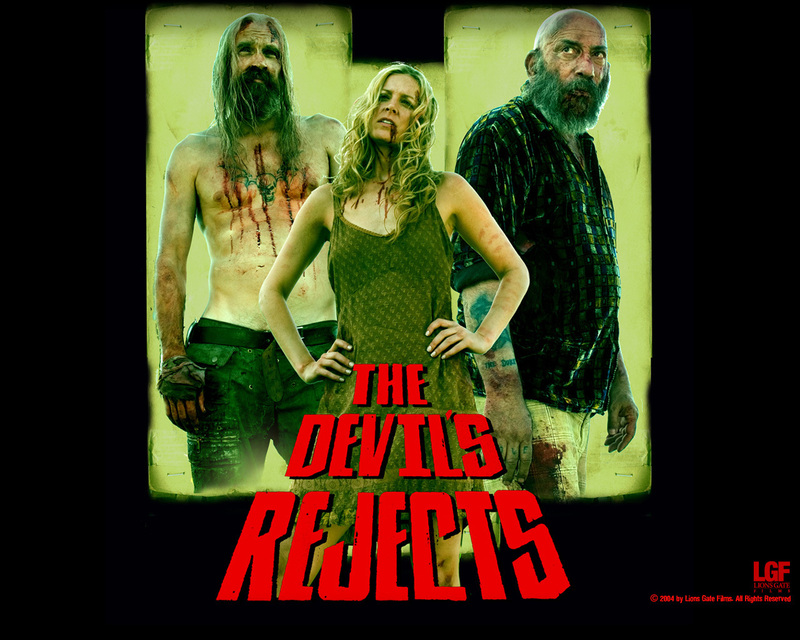 The Devil's Rejects wallpapers. . HD Wallpaper and background images in the Horror Movies club tagged: horror films slashers exploitation rob zombie the devil's rejects sequels wallpapers 2005. This Horror Movies wallpaper might contain anime, comic book, manga, and cartoon.